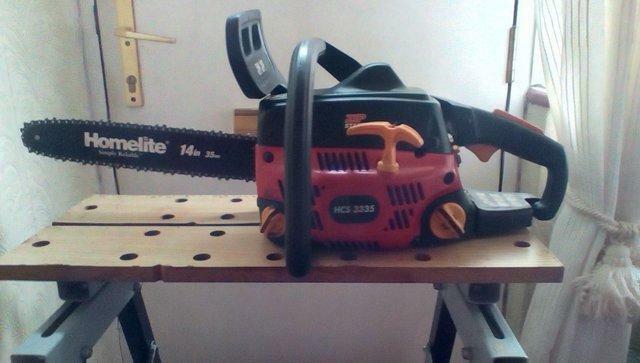 Second hand and used Chainsaws for sale. All of the top items on the best UK second hand classified and auction sites in one place. 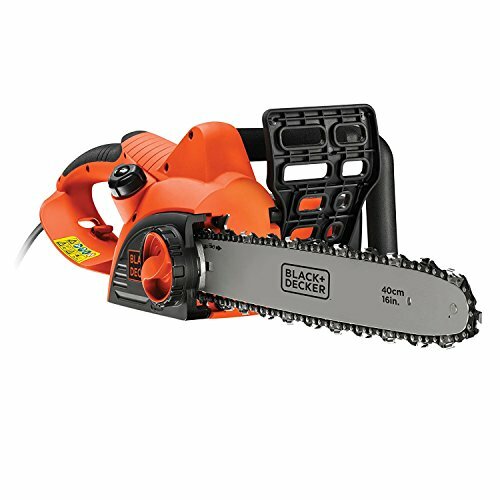 Husqvarna Chainsaw 18". Includes brand new bar.Not sure of model number as it's pretty old. Still works a treat though and starts no problem. Buyer to collect. Prefer cash on collection. Many thanks. Stihl Ms170 Chainsaw. 12” chain/bar.Good working condition.Collection in person only. This chain is brand new and never been used. It will fit a bar for 98 drive links. 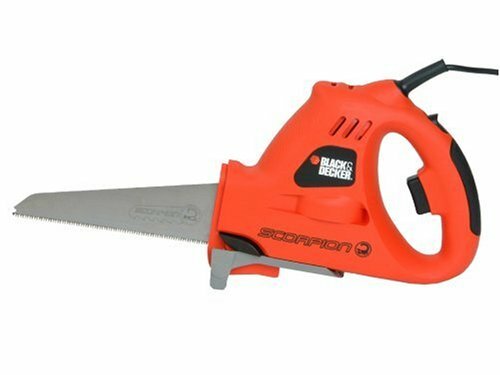 Husqvarna T540XP TOP HANDLE CHAINSAW. Used in excellent condition.Still with box and manual. Comes with 12" & 14" Husqvarna Bars and 5 chains. Reason for sale is I have a injury waiting for operation. This 020 is in very good condition with only light use over recent years. Has a new bar and chain fitted and comes with 2 spare bars and a spare side cover. 35cc,14 inch bar,91 chain,just serviced,carb stripped and ultrasonic cleaned,it starts and runs well,a good quality Italian saw ideal for felling and logging. Danarm 55. not started for 2/3 years. pulls over plenty compression. Sold as not working for spares / repair. This is a large chainsaw at 59cc producing 3.4kw. Has a decompressor fitted to aid starting. Comes with 21 inch bar with 72 drivelink chain fitted. professional 42cc saw,16 inch Stihl bar and chain,new spark plug and fuel filter,air filter cleaned,very good original condition,it starts and runs well,one owner from new,a very nice saw,top quality. Easy start, new in box, could set it up for for you. Could deliver local to Gloucester, or post for a fee. 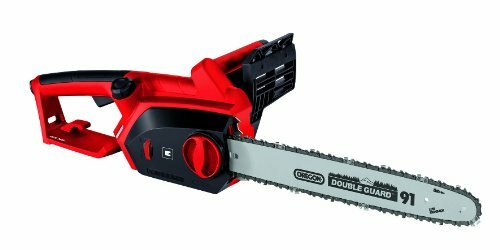 Will fit a Bosch Electric chainsaw AKE30 or a B&Q 12" chainsaw BCO45. new never used still in the packet. Husqvarna 385XP chainsaw: 28 inch bar with chain. 84.7cc engine. Good working order. Viewing welcome. 35cc,13 inch bar,91 chain,recent service,starts and runs great,made in Italy by Efco,great little hedgeing and logging saw.Can be couriered. 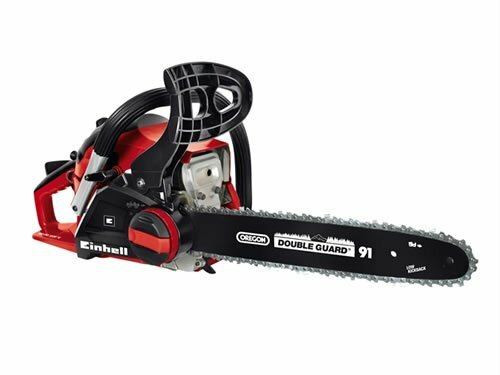 Skilsaw 240 volt 14"chainsaw.Brand new blade,not used. Good condition. New blade cost Â£18. Have two spare blades that can be sharpend. stihl 026 heavy duty chainsaw well made including a metal clutch cover not plastic, call anytime no texts please. McCullock 484 petrol chainsaw in need of attention. Was working fine 6 months ago come to use it today and it was hard to start. Then it ran OK done the job but now it is struggling to keep running,..
As seen in pictures. All in good working order. Good runner. 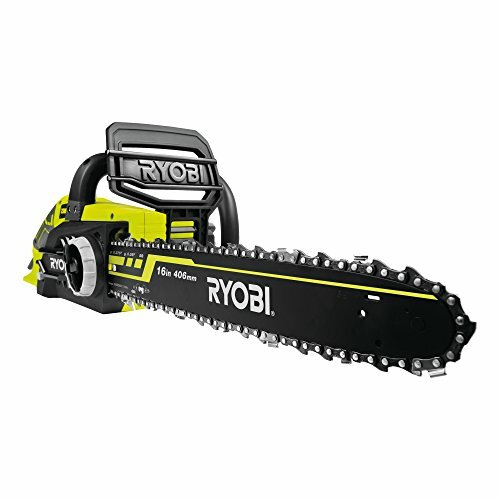 Ryobi 35cc petrol chainsaw complete witb chain cover. 16" chain. Still has the starting instructions on the side of the chainsaw. Starts and runs fine. Cash on collection. Sthi Chainsaw Ms201t. Condition is Used. Collection in person only. New 16" chain for still chainsaw. Collect only.